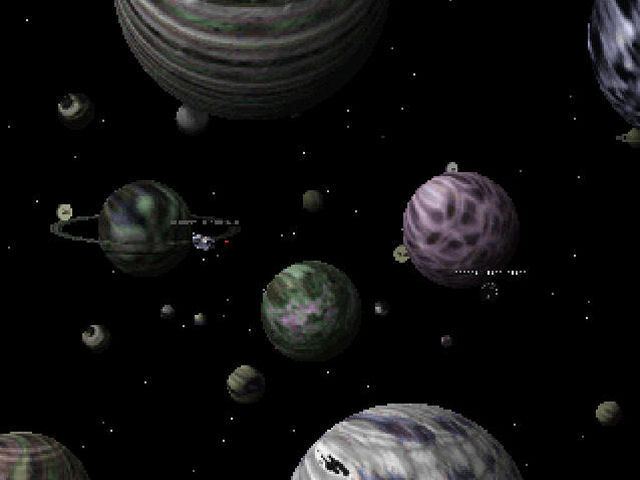 I remember playing a game when I was younger, it involved two players each having their own planet with a canon and the canon had different kind of missile attacks. These missile would damage part of the planet or any nearby planet. Gravity also affected the missile path. I can't seem to find the game , I dont even remember the name. It was great fun playing co-op on the same PC. I think I played it on windows 98 (or maybe XP). Are you thinking of Warheads? Warheads an old gravity-based planetary shooter, in the same vein as Scorched Earth. And according to Moby Games (linked above) it was created in 1997, so that would be right around the time of Win 98. Not the answer you're looking for? Browse other questions tagged identify-this-game windows-98 or ask your own question. What was this old athletics game I played?